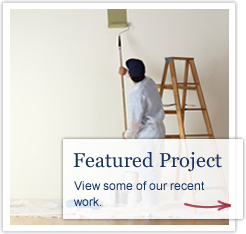 Classic Painting has served Central Arkansas with quality workmanship and professionalism for more than 11 years. 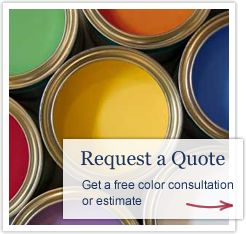 We are a service oriented company dedicated in bringing a full line of services to our customers. It's not just about doing a job, it's about having a long term trustworthy relationship. We want our customers to know that they can depend on us to deliver what we say we can deliver and do it in a timely manner. Copyright - Classic Painting of Arkansas, Inc.